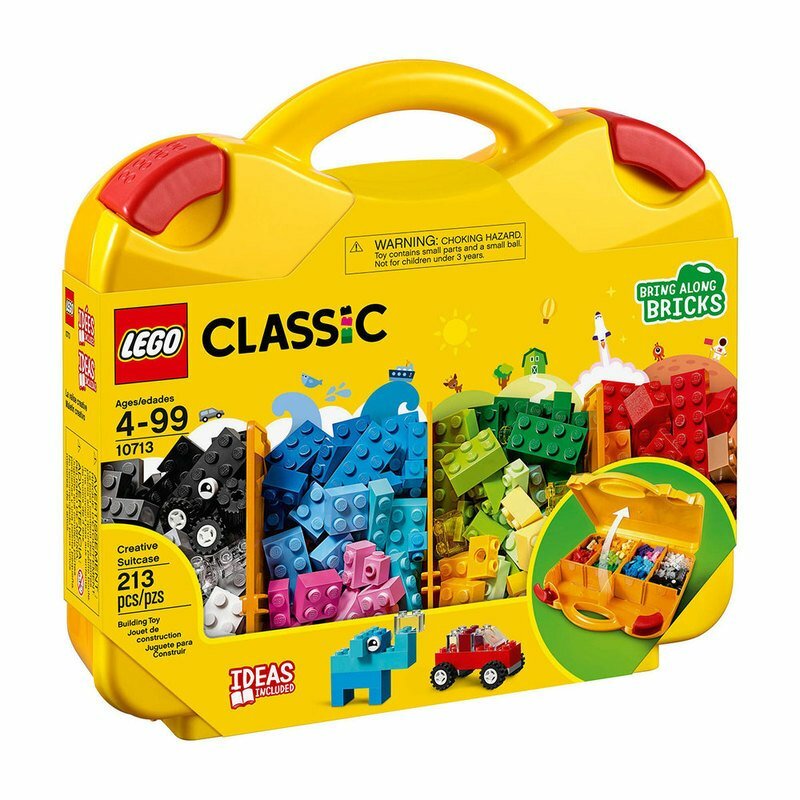 Create, play and pack neatly away with this smart and convenient LEGO® Classic Creative Suitcase, featuring a selection of brightly colored LEGO building bricks including bricks, eyes, wheels and shapes, for building all kinds of houses, vehicles, creatures and creations. 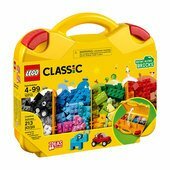 Open the case to access multiple compartments for sorting and storing LEGO pieces. This set also includes simple, age-appropriate building instructions that will help children discover their own creative building skills. 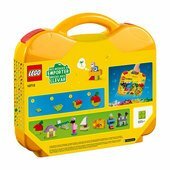 Bring along a world of creativity in your own LEGO® Creative Suitcase! 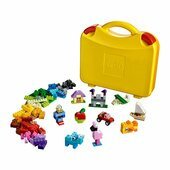 Makes a perfect starter set for budding LEGO® builders.